Websites made with Web Designer are ready for the latest iOS and Android smartphones and tablets. 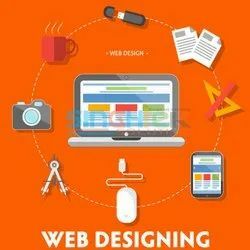 Swlnet India’s heading web planning & SEO organization, offers restrictive Mobile Website designing & develooing services. The web is going versatile – particularly on the iphone, Blackberry, Tablets, PDA’s and other hand-held gadgets. Our services are customized to meet up the exact requirements of each client. In the modern world the use of mobile devices has been increasing. Most of mobile users have shifted directly accessing towards websites from their Mobile phones which provides them portability and comfort of accessing information in an efficient way. 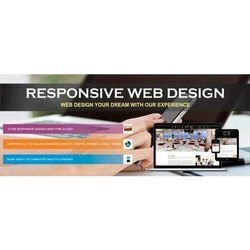 With the dramatic rise in web browsing activity on mobile phones, organizations are required to make sure that their websites are attuned with mobile or smart phone devices and ought to have a mobile edition of their business website. Want a mobile-friendly website and also seek that your customers can easily access your site through a mobile device SearchEngineLake can make this dream of yours a reality. Call us today for more information. Avighna Softech prides itself on helping both small and large businesses to get an attractive online presence by designing great websites. We are professionals who have delivered projects . Our strength lies in innovation through out-of-the-box thinking and commitment to quality. Thanks Apple! Because we weren't tied to the internet quite enough already. With the dawn of easy-to-use smart phones (sorry Blackberry), websites are being formatted specifically for mobile devices. These are slimmed-down versions of your website that make its key functions usable in the palm of your hand (ESPN has a great one).